We really want to earn your business for the long term and this is why we offer outstanding prices without sacrificing quality! We are very flexible and we always try our best to work with what is best for you. 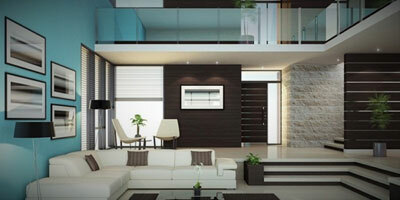 A&M Cleaning Inc is a family owned cleaning business located in Ft. McMurray, AB. 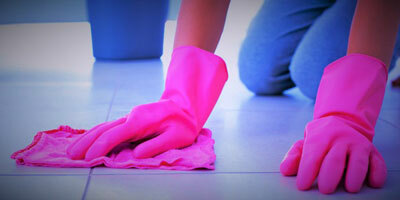 We have been established in the cleaning industry for over 10 years. We believe the key to client satisfaction is to always ensure quality service through our attention to detail, outstanding customer service, reliability and consistency. At A&M Cleaning we have also recently implemented steam cleaning to ensure a greener process, cleaner air in your home and working space, which leads to a lighter ecological footprint. For clients peace of mind, each of our employees has been background checked and drug tested. Our company is fully bonded and in addition, we carry liability insurance and workers compensation.